My journey in Washington, D.C. ended yesterday, but I remain optimistic that one day I will return. For the past three months, I did a full-time policy practicum with U.S. 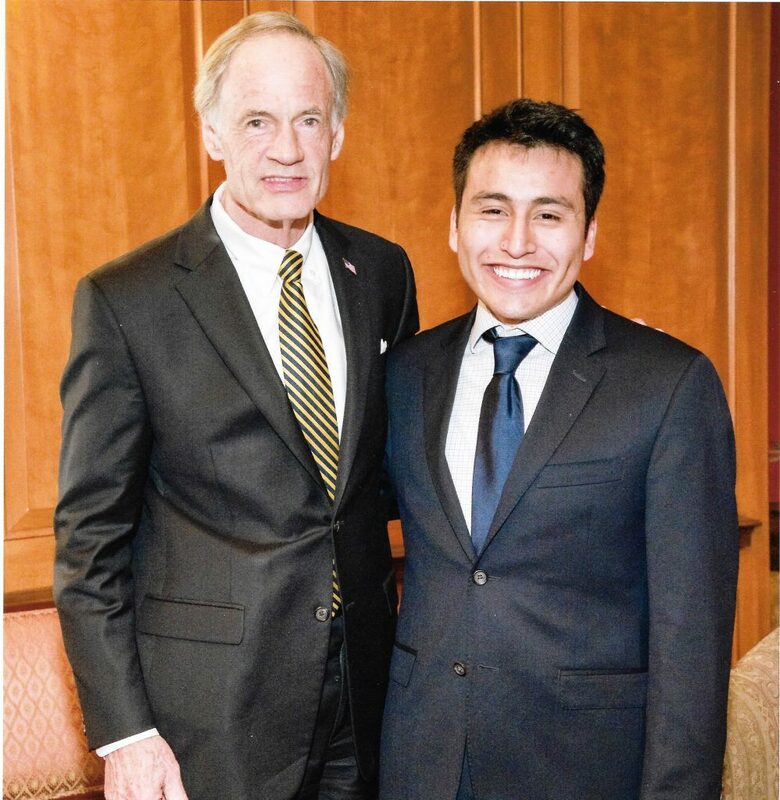 Senator Tom Carper while taking two college courses and it has been the best decision of my life, yet. Everyday, I woke up determined to make a difference and every night I went to bed thankful for the opportunities that I have been given. Although my work did not determine legislation, I whole-heartedly believe that I helped, in some way, counteract the current Administration. I cannot express my gratitude towards the Carper office as they received me with welcoming faces—especially the Senator. Senator Carper is genuinely the most caring, humble, friendly and passionate congressman I have met. Although he would sometimes call me “Rory,” he always said “hello, and thank you for being here.” Maybe that doesn’t mean a lot, but I was always assured that he noticed who I was and what I did. These past three months have been the journey of a lifetime.